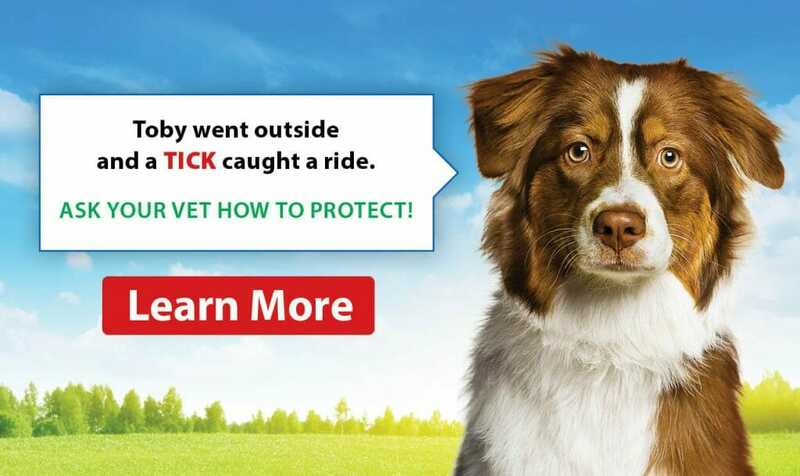 Immunizations are the simplest and cost-effective way of preventing disease and maintaining health and longevity in dogs. (Please visit following pages for Kitten Vaccination & Cat Vaccination information.) During your consultation, one of our veterinarians will discuss the importance of “core” vaccines (which are immunizations we administer to ALL dogs in our area) as well as “lifestyle” vaccines (which are those immunizations given dependent on where your dog goes and what he/she does). We tailor our protocol annually to the current needs of your pet. The “core” immunizations at our facility include leptospirosis annually, 3-year rabies booster as well as a 3-year distemper complex after full completion of the initial puppy series. Rabies remains the only immunization required by law here in the province of Ontario. Our veterinarians here at College Manor Veterinary Hospital will however strongly recommend that additional core vaccines be administered while your dog is here for their annual preventive care exam dependent on the age and lifestyle of your dog. Time and time again through history, immunizations have shown to be an effective way to limit the impact of infectious disease. 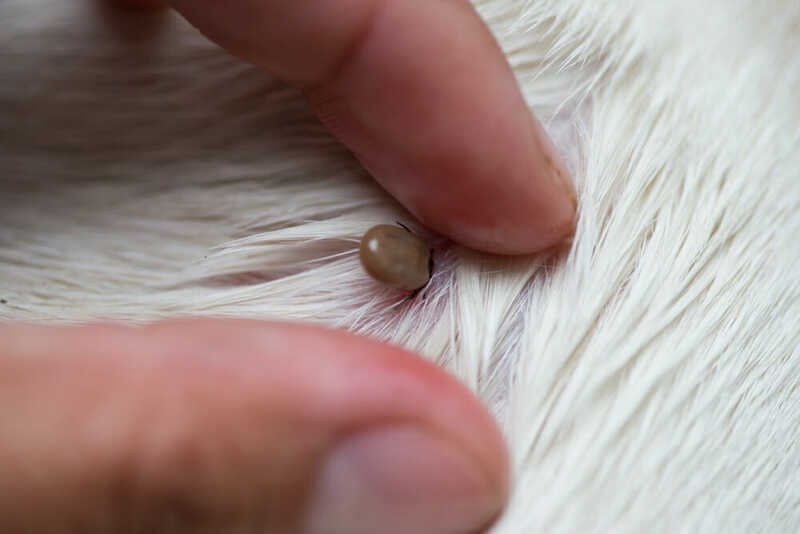 Some of the diseases we immunize dogs against (such as leptospirosis) are known as “zoonotic” diseases, which means your pet can contract them and give them to you. The veterinarian’s recommendation is always based upon what is best for both you and your canine friend so you can enjoy many fun-filled years in each other’s company. Every dog we see has a different lifestyle than the one before it, and as such, there is no set cost for their annual visit. The veterinarians here at College Manor Veterinary Hospital always tailor your annual preventive care exam and vaccine schedule to what’s happening in your dog’s life at that moment. By asking questions such as does your dog go for grooming regularly, does he/she like to romp at the off-leash parks, do you have holiday plans this year where your dog will be placed into a boarding facility or visit a doggie daycare etc.? These are all factors that must be taken into account when we are making our immunization recommendations for every dog we see on an annual basis and as such the costs will vary patient to patient as well.